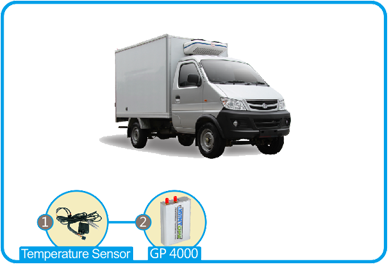 More and more enterprises improve their fleet management and reasonably arrange vehicle dispatchingwith Fleet Management System, which not only efficiently guarantees the security of vehicles and valuables, but also reduces the operational costs. 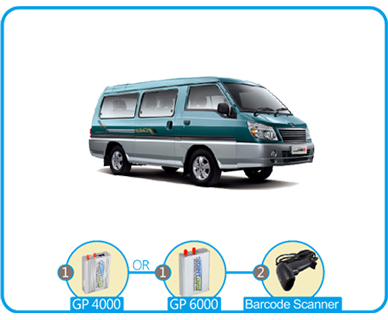 We divide the Fleet Management into three parts: people, vehicles and cargos. 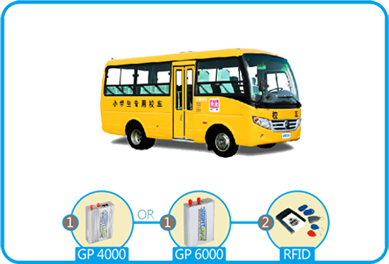 The “People” here includes drivers and passengers.We can efficiently supervise the driving performance and the driving time of drivers with the effective combination of RFID technology, camera and GPS terminal. 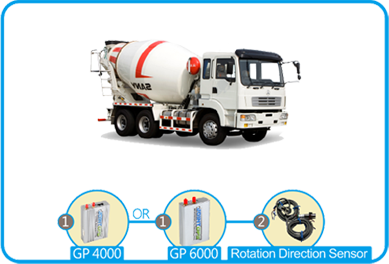 Also we can efficiently guarantee the safety of drivers by the alerts and the emergency alarms. 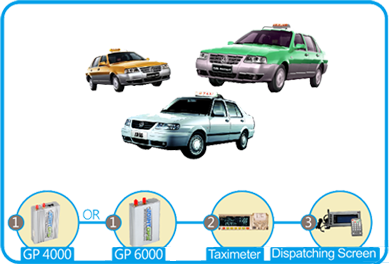 Fleet Management:We can track various informations about vehicles in real time, and provide the clients with accurate query service of vehicles’ location.The vehicles can be efficiently dispatched after clearly knowing the present movements of vehicles. Also we can clearly know the maintenance status of vehicles. We can make a route-planning for vehicles in advance, as well as make the detailed transportation plan management. 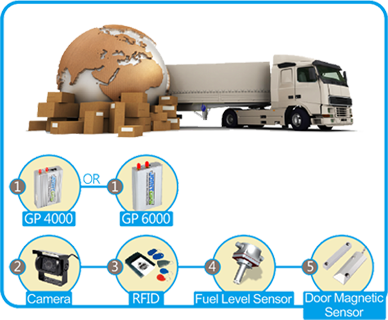 Asset Management:Monitor the running situations of mobile asset on the way via camera technology, door magnetic induction technology, bar-code scanning technology,RFIDtechnology, GPS technology, wireless transmission technology, etc., so as to achieve the effective delivery management, which can effectively avoid that the valuable assets are stolen, robbed and lost.